A moving story based on real life courage, Until Forever is a moving drama for all the family that shows how important steady faith is. Michael and Michelle, two starry-eyed high school students are madly in love with each other. Their lives are filled with laughter as they plan for a future together. But the young couple's dreams are interrupted when Michael is diagnosed with a rare form of cancer. Confined to a hospital, his Christian faith is tested as never before, especially when his beliefs are confronted by a fellow patient who is a proud atheist. As Michael fights to live, his brother Matt struggles with his own illness, a dark and growing depression that leads him to try to end his own life. Michael and Michelle's struggle tests the limits of their faith and commitment. Yet they come to learn that miracles can come in the most unexpected ways. Based on the true story of Michael and Michelle Boyum. 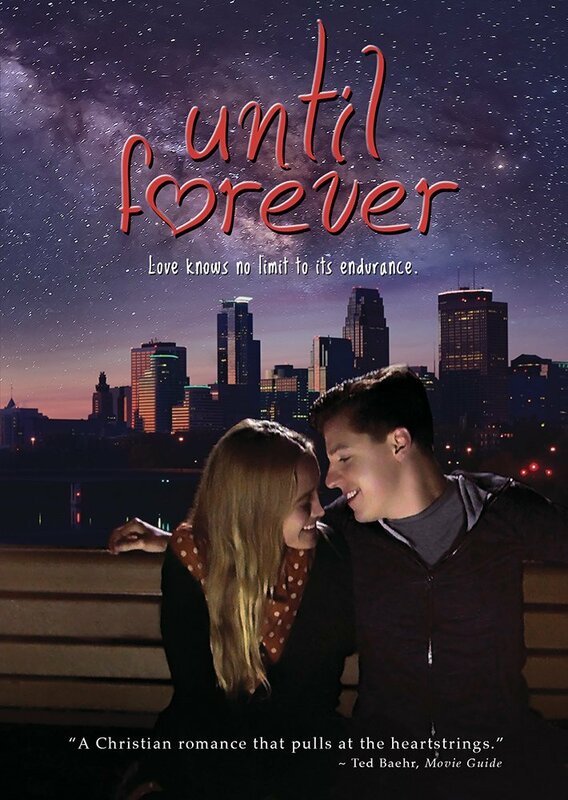 Until Forever DVD was published by Kingsway Trust in January 2017 and is our 15882nd best seller. The ISBN for Until Forever DVD is 727985016160. Be the first to review Until Forever DVD! Got a question? No problem! Just click here to ask us about Until Forever DVD.